Disclaimer: This post is sponsored by the folks at Dawn, but any opinions expressed are 100% my own. Check out this cute, new Limited Edition bottle of Dawn Ultra. 🙂 This month, Dawn is celebrating 40 years of helping save wildlife and supporting organizations like International Bird Rescue and The Marine Mammal Center. Since 1978, Dawn has helped save more than 75,000 birds and marine animals who were the innocent victims of oil spills and environmental catastrophes. I love hearing about organizations that make a positive impact on saving wildlife! You can pick up your own #DawnWildlife40 bottle at your local Target, and even better, there is a $1 Off Dawn Ultra Coupon on Cartwheel valid through 7/28 you can use. 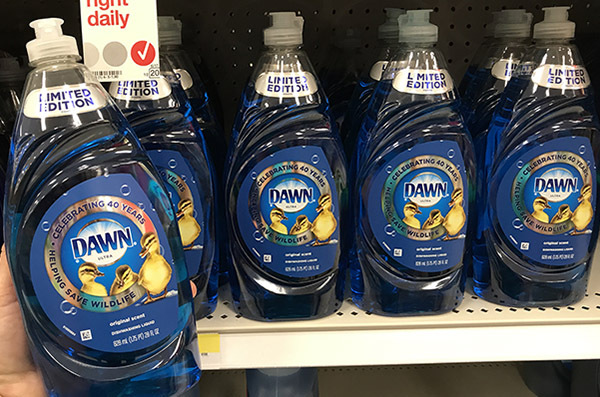 You can also get a $1 Off Dawn coupon on the P&G everyday site. Plus, be sure and enter the Dawn Wildlife Sweepstakes to win a VIP Wildlife Experience! The winning family will be flown to Dawn’s wildlife partner locations for a behind-the-scenes look at how Dawn is helping wildlife and the animals they save. Just go HERE for more details on how to enter. 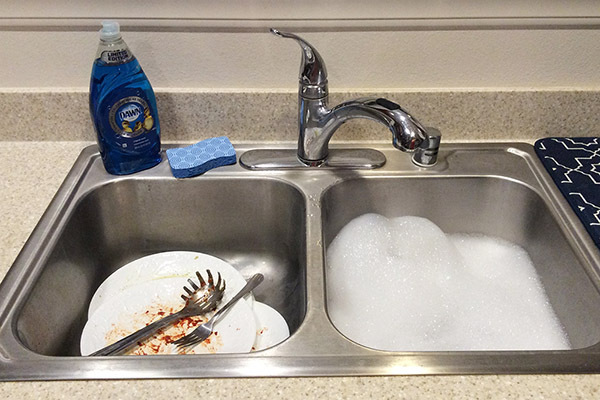 Dawn is known for its “tough on grease, but gentle on skin” formulation and independent studies have proven Dawn to be the most effective dishwashing detergent for cleaning oiled animals. 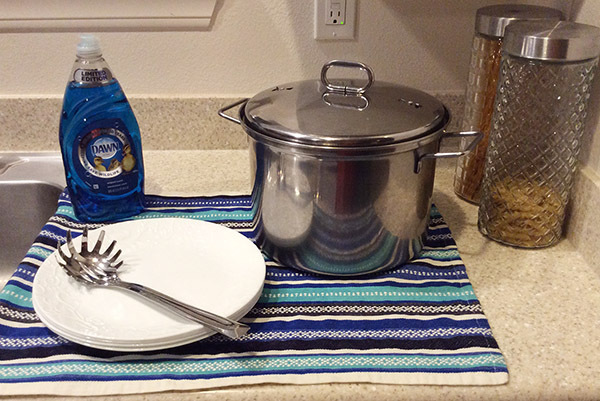 I love how easy it is to wash off baked on grease from meals like spaghetti and meatballs. Check out these Limited Edition #DawnWildlife40 bottles at your favorite local Target and take advantage of the extra savings while it lasts!